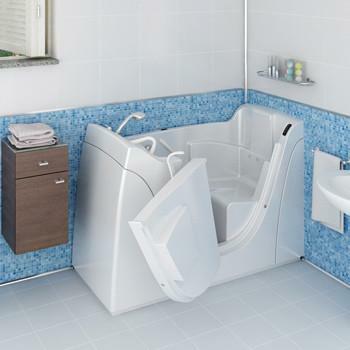 Linea Oceano bath tubs with door: all the freedom of a safe bathroom comfort and independence, for the elderly and disabilities people. It is of small dimensions but high quality standards. 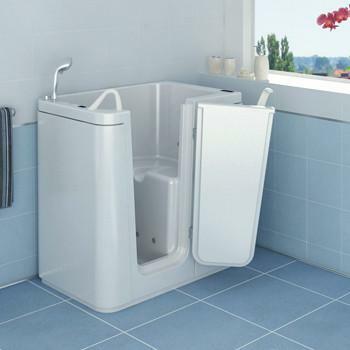 Tonga is the smallest of the Ocean line bathtubs. Small in dimensions but great for security. 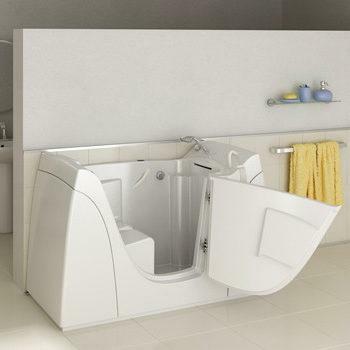 An angular bathtub which adapts to all types of bathrooms. 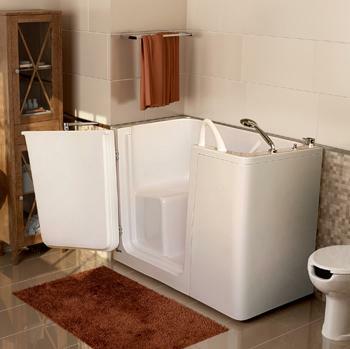 This bathtub has an elegant line that fits in with all styles of bathrooms. 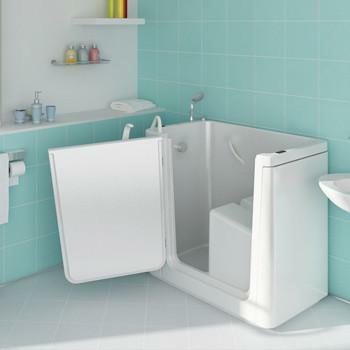 A bathtub of soft design supplied with an easy accessible side opening. 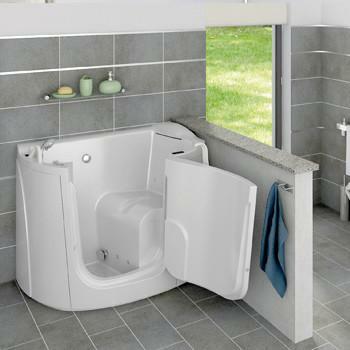 Large chairs, slightly tilted backwards, recesses for intimate hygiene, safety handles and more. 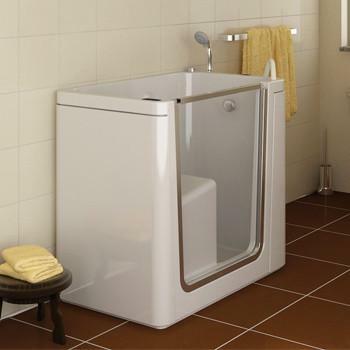 "Linea Oceano is not far from Milan: bathtubs with lateral door for elderly and disables"
LINEA OCEANO LTD – All rights reserved.